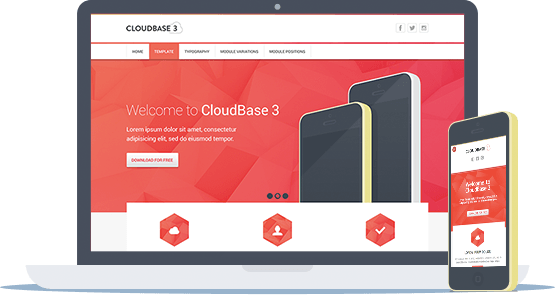 With an intuitive user interface and beautiful design, CloudBase 3 ensures a positive user experience. Packed full of administrative features, you can customize the CloudBase 3 to create the look and feel that you're after. There are more color presets, style options, module variations and typography options than most templates you can purchase from a template developer. We've built the CloudBase 3 on the Gantry v4 Framework that offers many features inan improved and optimized user interface. Gantry also comes with LESS support, which is an extended stylesheet language with dynamic behaviors. Another benefit of using Gantry is the native responsive layout that adapts to the size of the device being used. CloudBase 3 looks great on desktops, tables and smartphones. CloudBase 2 was incredibly popular and once Joomla 3 became available there was an overwhelming demand to create a version of CloudBase that was compatible. 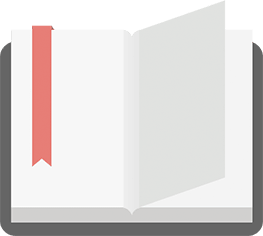 If you're interested in learning how to use various features of the CloudBase 3, visit our knowledgebase where you'll find a comprehensive set of documentation and video tutorials.